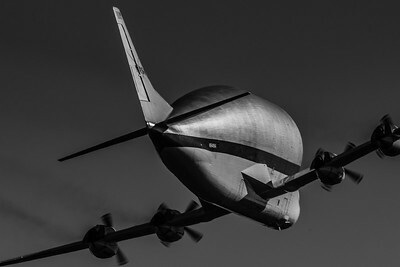 © 2015 Paul L. Csizmadia All Rights Reserved No Use Allowed without Permission ! 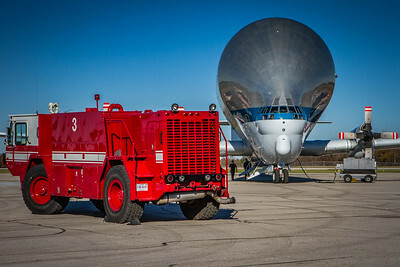 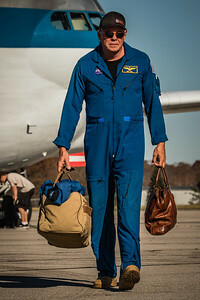 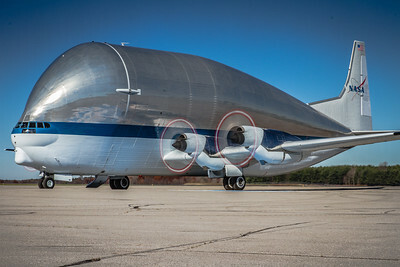 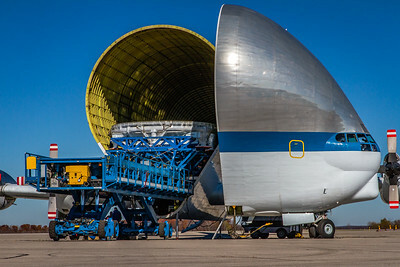 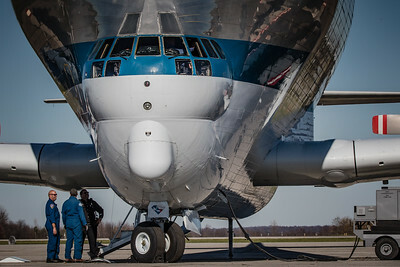 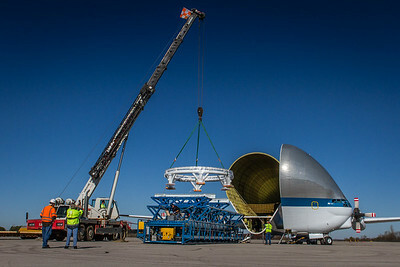 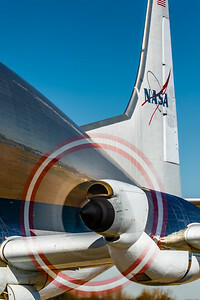 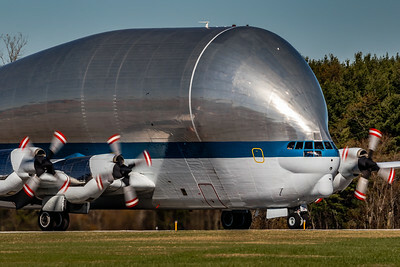 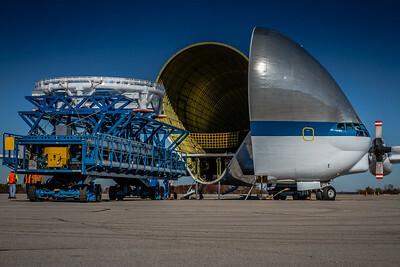 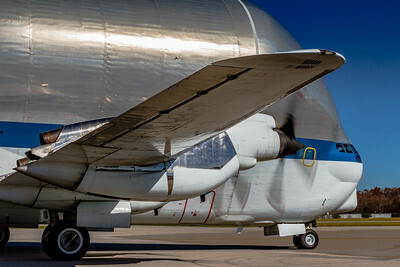 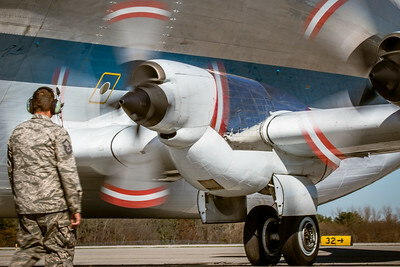 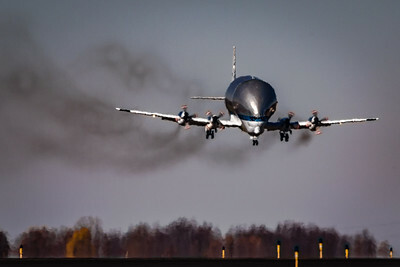 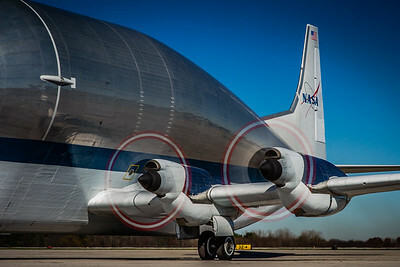 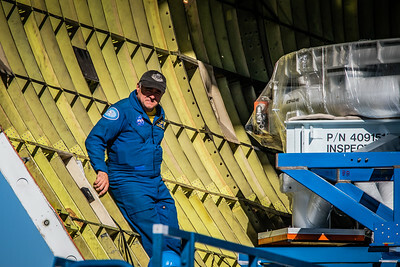 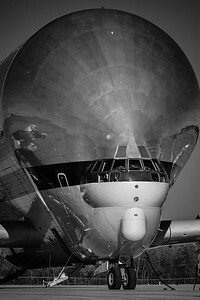 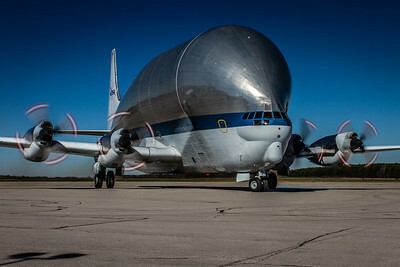 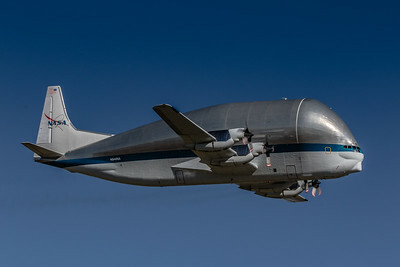 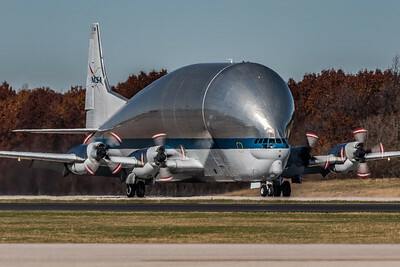 N941NA - A Sense of NASA's 'Super Guppy' Scale! 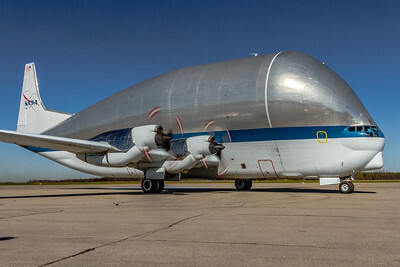 NASA N941NA 'Super Guppy' Landing Roll!